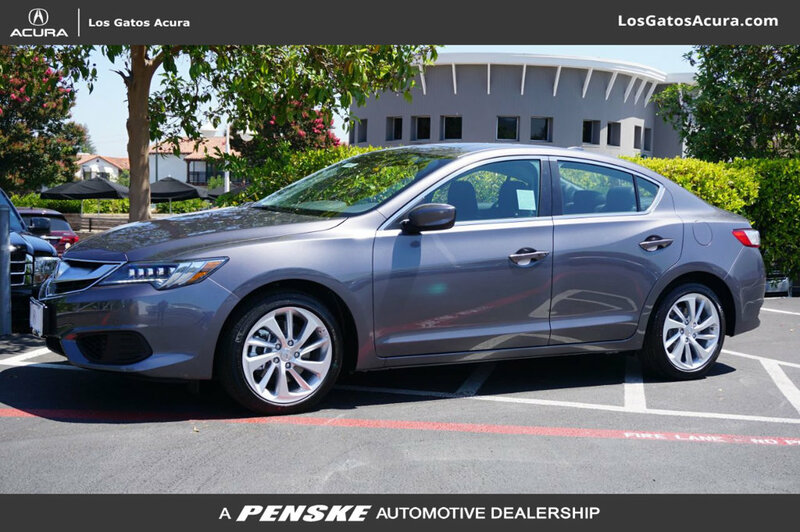 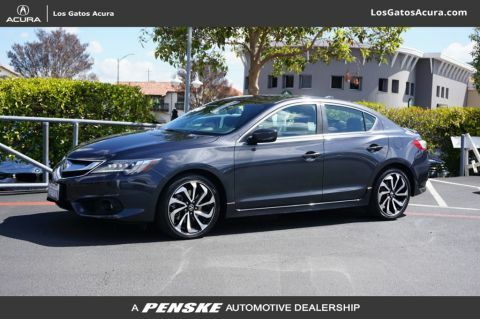 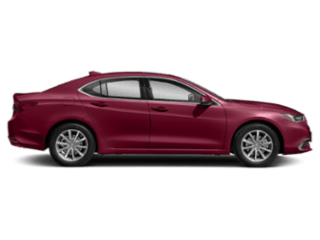 Modern Steel 2018 Acura ILX FWD 8-Speed Dual-Clutch 2.4L 4-Cylinder DOHC ABS brakes, Alloy wheels, Electronic Stability Control, Front dual zone A/C, Heated door mirrors, Heated front seats, Heated Front Sport Seats, Illuminated entry, Low tire pressure warning, Power moonroof, Remote keyless entry, Traction control. 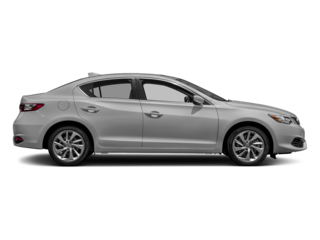 Own this CARFAX Buyback Guarantee Qualified ILX today, worry free! 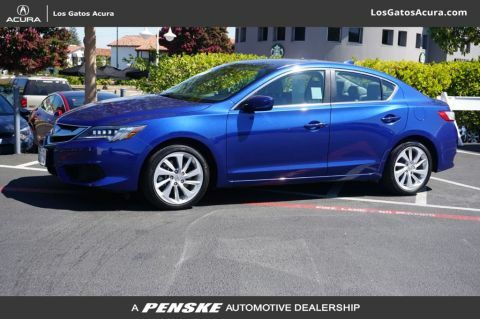 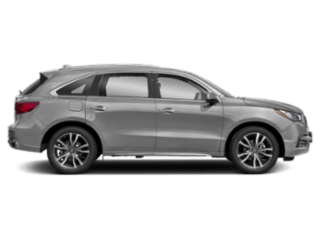 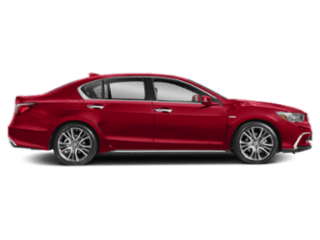 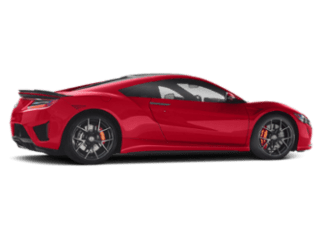 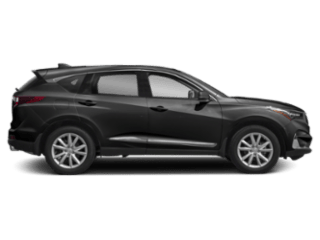 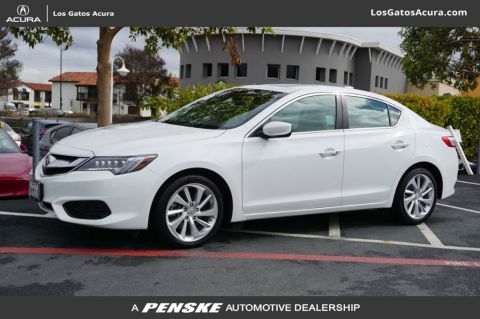 At just 3 miles, this 2018 Acura provides great value.